It can achieve data teletransmission with GMS card or Wifi Module. Rela-time position, can replay the trace. reilway wagon/freighter number can beedited randomly, input or import work target in advance. 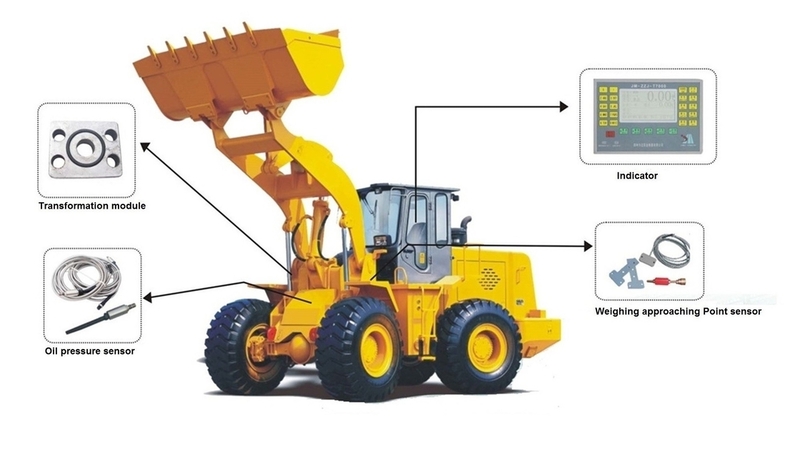 the system can accumulate the target weighing automatically, alarm function and so on. the data can be generated reportpie chart, bar chart and so on. Easy operation, High accuracy, ensure safety measurement, integrated circuit, low failure rate, high reliability. light automatic reminders to prevent the disoperation. *Apply Dynamic sampling and fuzzy algorithmic, dynamiccalibration and dynamic weighing can be achieved. *240*128mm large-screen display, can display the weight results, the results of weighing, system information, etc. when the electronic scale is shut down, teh weighing data can be automatically saved. *Metal instrument design, anti-jamming, it can cover a wide range of operating environment.